326 pages | 87 Color Illus. Immunity studies in sharks over the past three decades have produced some remarkable discoveries. If one message rings true, it is that alternative animal model systems, such as sharks and their relatives, have contributed very substantially to a better understanding of the development evolution of our own immune system. Immunobiology of the Shark describes the cellular, genetic, and molecular specifics of immune systems in sharks. Diverse approaches were employed to study the immunobiology of the shark from basic microscopic observations to detailed genome annotation. The book also raises a series of fascinating questions, which can be addressed experimentally using today’s technology. 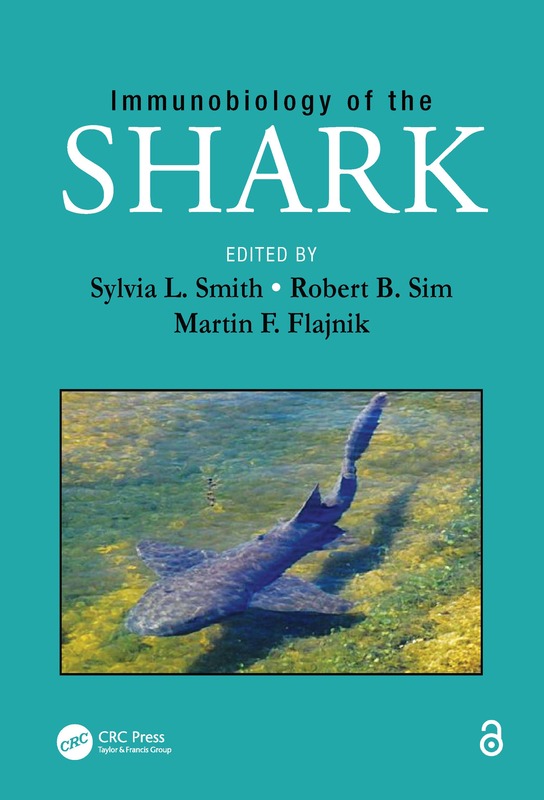 This book will be a valuable resource for mainstream immunologists, comparative immunologists, geneticists, ecologists, evolutionary biologists, and investigators engaged in shark research. The book also aims to illustrate the magnificence of these animals as model systems and underscores the importance of their study to further understand their complex, and often enigmatic, biology. "Immunobiology of the Shark is a comprehensive resource for immunologists, evolutionary biologists and other scientists interested in understanding how the integration of cellular and humoral processes has created a highly effective survival mechanism. This volume incorporates a rich, diverse literature into a well-reasoned, comprehensive package that will permit the reader to understand topics as diverse as the placement of the shark in phylogeny, the uniqueness of its physiology and the mechanisms regulating how the rearranging immune genes make the somatic immune cell a selectable unit. An exceptional number of findings are described that are of immediate relevance to understanding immune regulation in the far more widely studied immune systems of man and mouse." "If one message rings true, it is that alternative animal model systems, such as sharks and their relatives are critical to our understanding of the scope of evolutionary change and the mechanisms underlying variation. Immunobiology of the Shark will prove to be an invaluable resource as well as guide for future investigations of how the systematic integration of pathways and processes give rise to successful biological adaptations."